Expectations for GTA V Multiplayer? 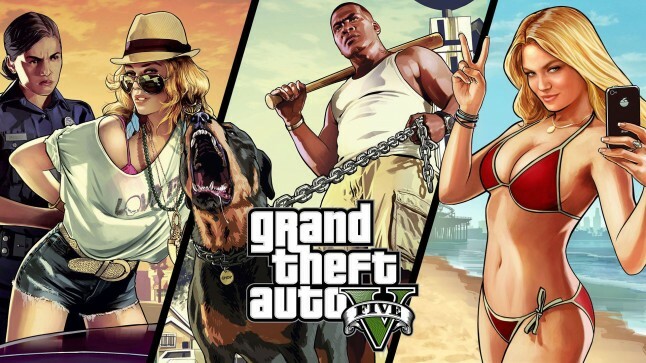 With the release of GTA V's multiplayer approaching, the anticipation builds and expectations rise but I'm here to ask you what are your specific expectations? 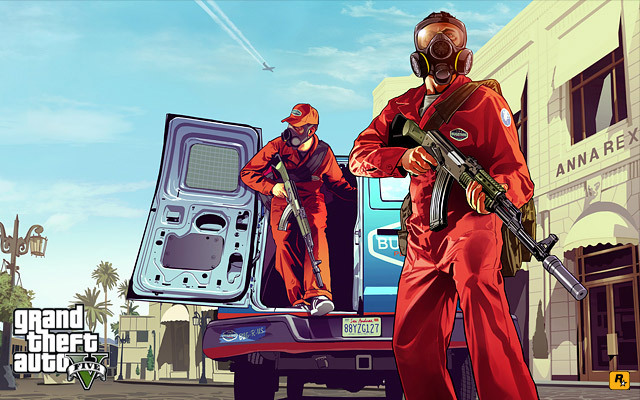 The multiplayer takes place before the events of the single player campaign and set in Los Santos. You start off in an open world environment with 15 other players and you are given a substantial amount of missions/activities to complete! Street Racing looks to be a very fun and interesting activity. The game comes with preset courses for you to race on, but they also give you the option to create your own racing routes to challenge your friends! Worried about totaling your car? GTA V gives you the option to insure your vehicle, so you don't have to worry about getting a little aggressive in those racing events. Racing is not just limited to the streets, you can also hop in an airplane or helicopter and race on any one of the preset flying courses. It is unclear whether or not you can insure aircraft or create custom flying routes but I wouldn't really be surprised if you could. There is a wide variety of options to choose from when you choose to take place in a robbery/heist. You can choose to do a preset mission or stake out your own locations and create your own epic heists. You can choose a multipart heist on a bank, or you can choose to do a quick robbery on a small store. There are plenty of options to choose from! You can also customize your appearance to create the perfect disguise and if your victims aren't compliant, you can shout through you Xbox LIVE/PSN headset to set them straight. Playing with some friends who owe you money? You can double cross them in-game. The person who physically collects the money is responsible for equally dividing the loot among the group. Kill the members in your group and take all the money and run, just make sure they don't think to do it to you beforehand. This game mode is pretty self explanatory and like the other game modes, you get a wide range of customization options. These activities can be found anywhere on the map and it pits you and your friends together in a fight to the death. There is also a fair amount of general tomfoolery you can take part in, as it takes place in an open world environment complete with stores, sporting events, and clubs. If you get tired of hanging around the city you can always go back to your apartment with (or without) your friends to just kick back or hit the bong. Literally. All of these multiplayer activities (when successfully completed) add your overall reputation score and money. It is wise to put the money in your character's bank account, because if you're killed, any money you drop would be open to taking by any of the players in your game. Reputation points are used to unlock more activities and new multiplayer missions. Everything from your character to your vehicle is customizable, so, I must say this games multiplayer looks really promising. What does our community expect? Post below!